Filmed over a year ago against the backdrop of Scotland’s stunning countryside, Jason Connery’s unique golf drama Tommy’s Honour is full of triumph, jubilation and tragedy. 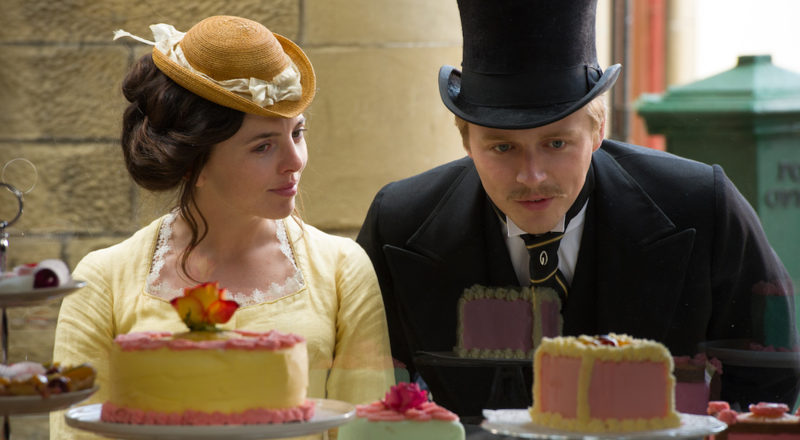 As we watch the sport’s First Family learn to respect and admire one another, they soon realize that they all are more than their abilities to sink a put. .
Jack Lowden and Ophelia Lovibond have embodied a plethora of characters since filming rapped in late 2015. But they each hold fond memories of their time in Scotland as Tommy Morris and his wife Meg respectively. 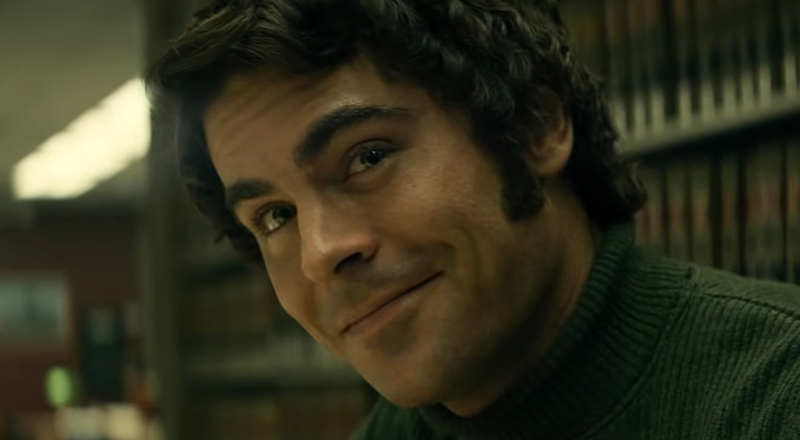 The film is a unique character study set to the game of golf; with the Master’s just wrapping, people are hungry for a story about a man who still holds the record for youngest golfer to ever win an Open Championship. Check out our interview with the two actors as we discuss the film, the game and what its like to play real people.